Early last month, I had the opportunity to participate in something I am very passionate about, conservation. 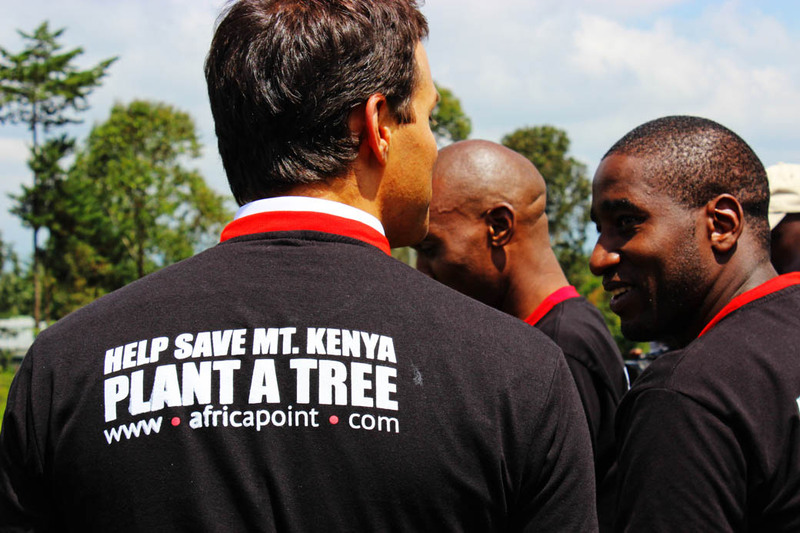 I was able to join Africa Point for their Save Mount Kenya campaign. 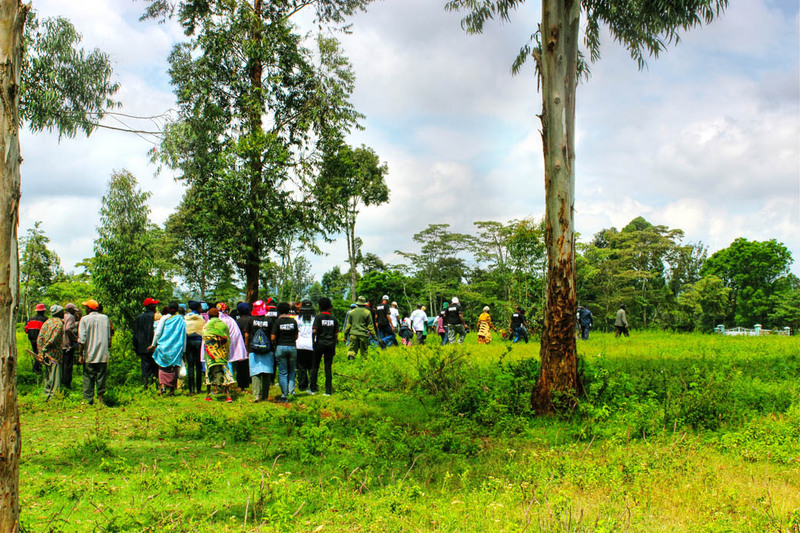 Their Save Mount Kenya campaign is a collaborative effort between them and the East African Wild Life Society (EAWLS) as part of their Tupande Pamoja initiative. 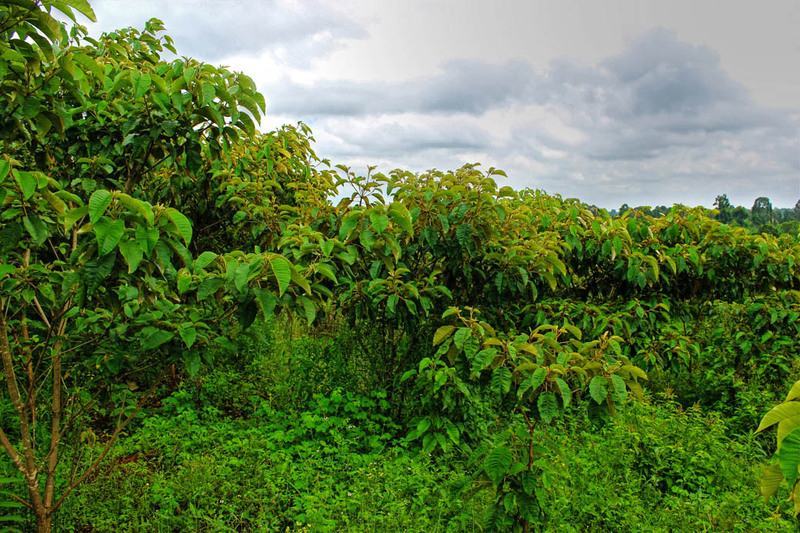 In 2011 they were able to plant 5,000 seedlings and with an 85% survival rate and during this trip we were able to see the trees they planted then. 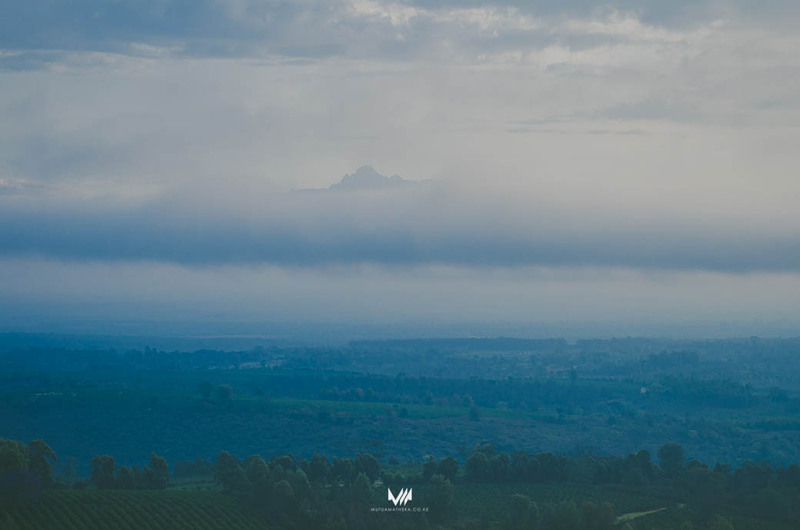 Panoramic view of Mount Kenya Photo courtesy of Mutua Matheka. 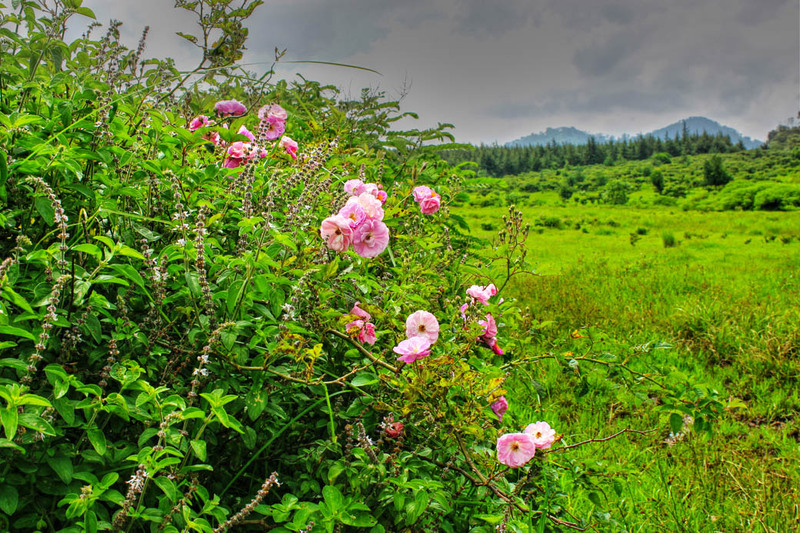 Mount Kenya is the second highest mountain in Africa, after famous Kilimanjaro, located in the central highlands of Kenya it straddles the equator, north east of Nairobi. 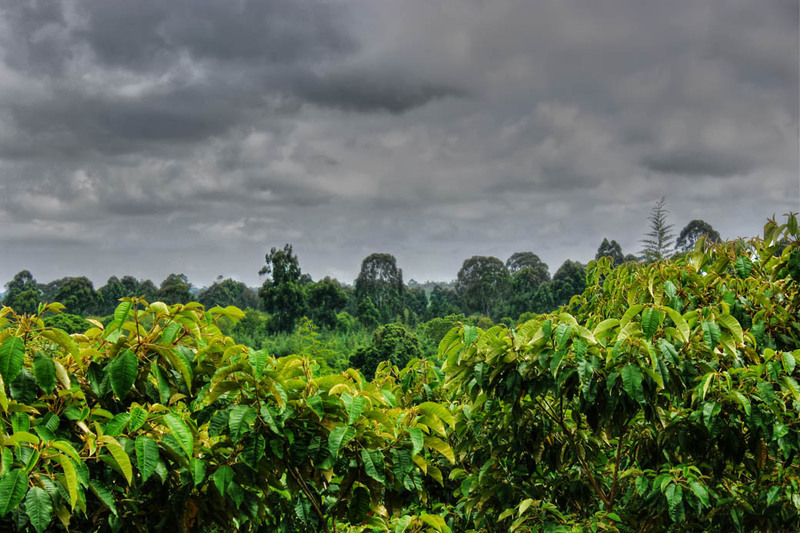 The landscape is diverse – dense bamboo and rainforest on the lower slopes give way to Afro-Alpine flora at the higher elevations, however deforestation is believed to be accelerating the degradation of the delicate micro-climate of the mountain. 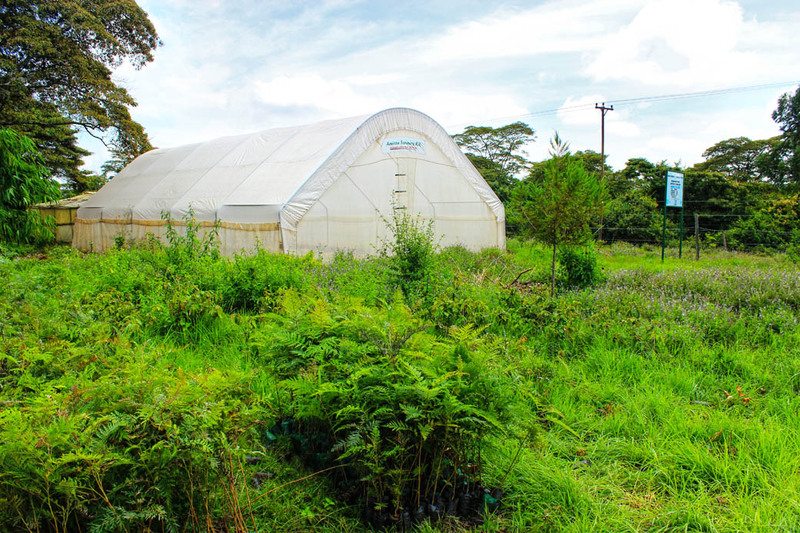 Africa Point’s aim is to plant a total of 100,000 seedlings. You can support them by going to this link and sharing. They will donate a seedling for each share. 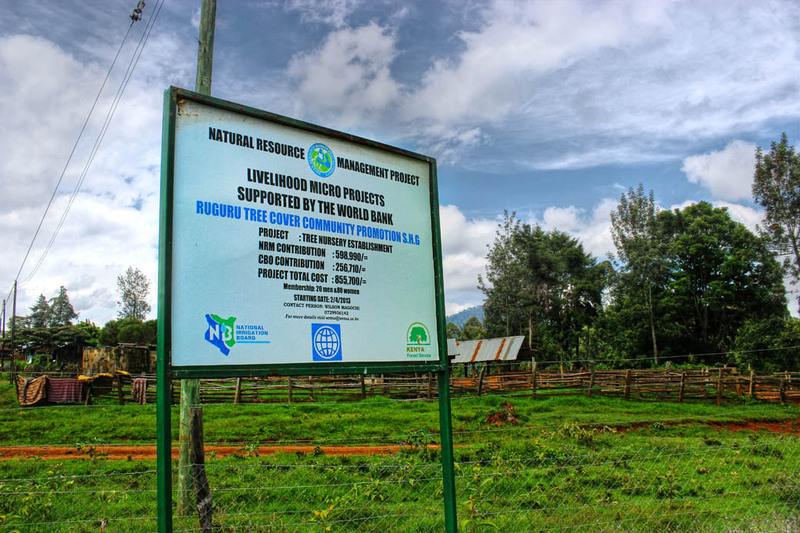 The area they have chosen for reforestation is called Hombe forest which is at the foot of Mt Kenya. 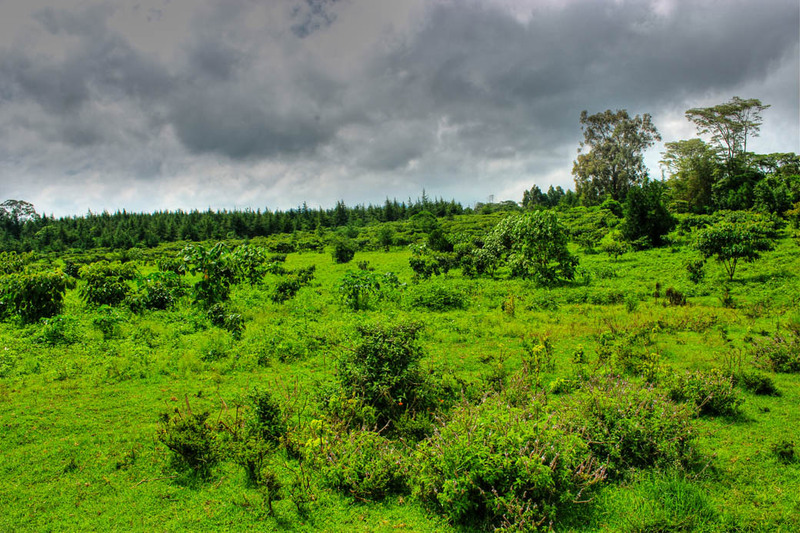 It is not much of a forest right now but hopefully one day it will be restored to its former glory. How the project works is that the EAWLS identifies an area, they find a partner to work with, in this case Africa Point. 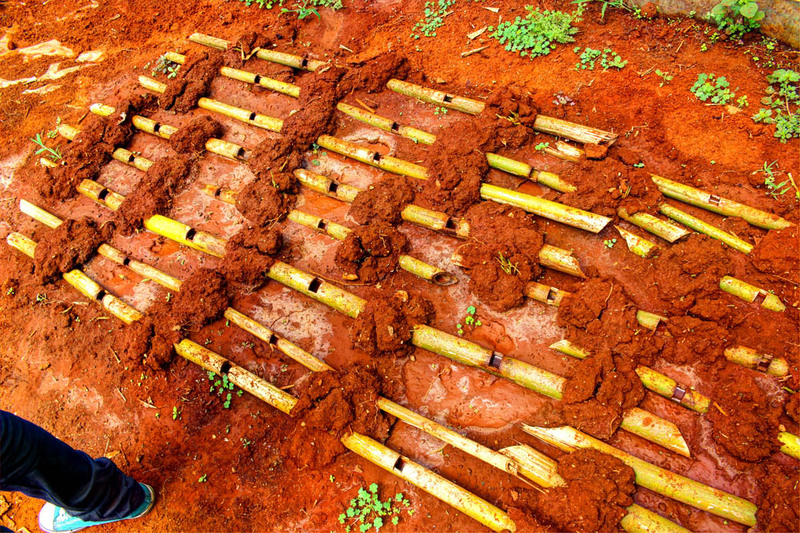 They visit the area and plant the seedlings. 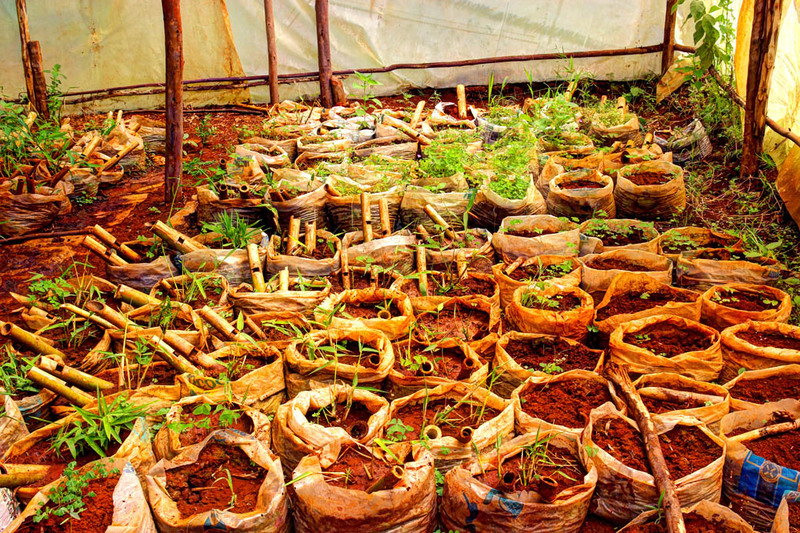 The community takes care of the seedlings making sure that they are not destroyed. The community is compensated for their services. 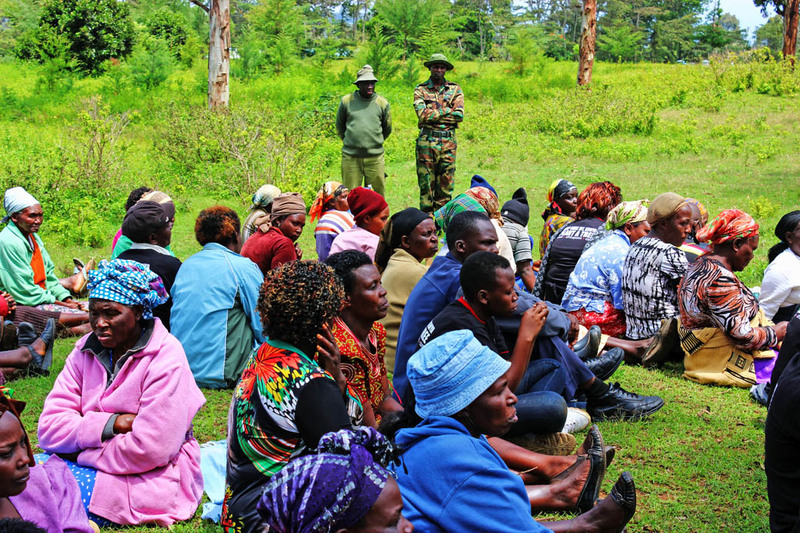 Once the forest is established, the community will eventually have to move out of the area as the land belongs to the Kenya Forest Service. 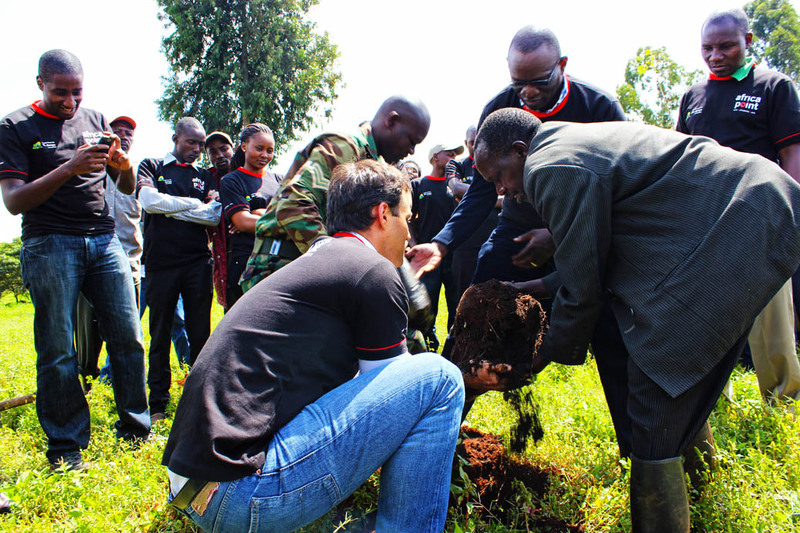 After taking a short tour of the area, we were given a short tutorial on how to plant the trees and then everybody got planting. Once the planting was done we shared some refreshments with the community. We then took a tour of the seedling nursery. 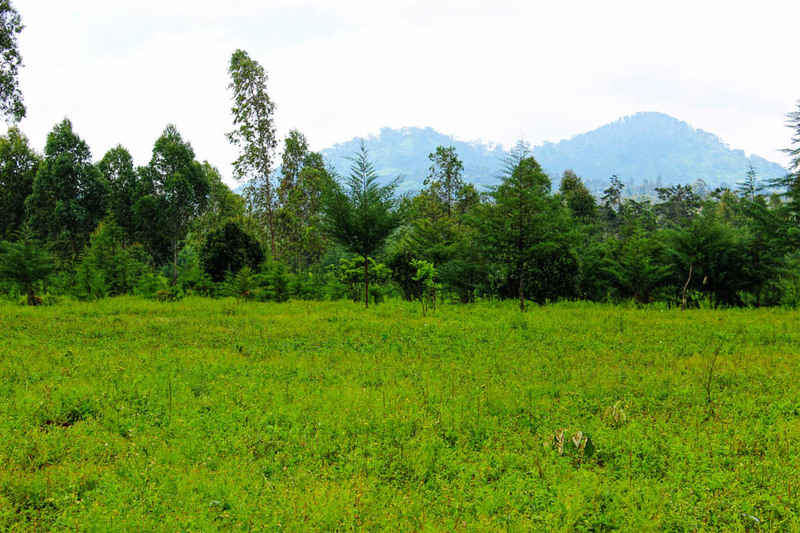 The nursery is another way the community is able to benefit from the project since all the seedlings planted in the area were bought from the nursery. 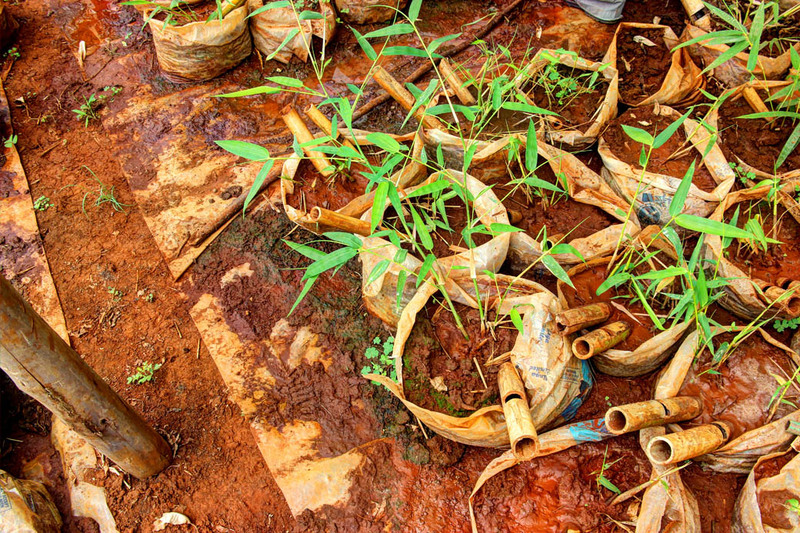 Bamboo is widely grown, it is first planted in bamboo cuttings, later after maturity the individual shoots are transferred to the little black bags as seedlings. I’ll definitely try visit again and see how much the area will have changed in a couple of years. 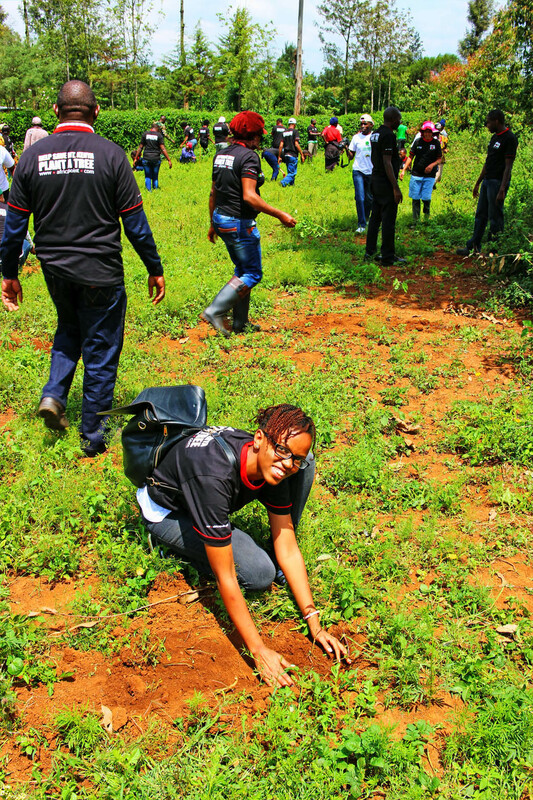 Have you ever been involved in any conservation activity? Stunning post, and a really good cause. Your pictures are amazing. Thanks for sharing it! Sounds like a great project! Wonderful photos as well! Absolutely amazing scenery. Locals look like they were working so hard at the farm! Bless them! What a great project Rachel! I hope that it is sustainable, the seedlings take root, and all is better. Great post! This is such a great cause – I went ahead and shared the link! I’m so glad to see that this is a sustainable, community-based effort as well. 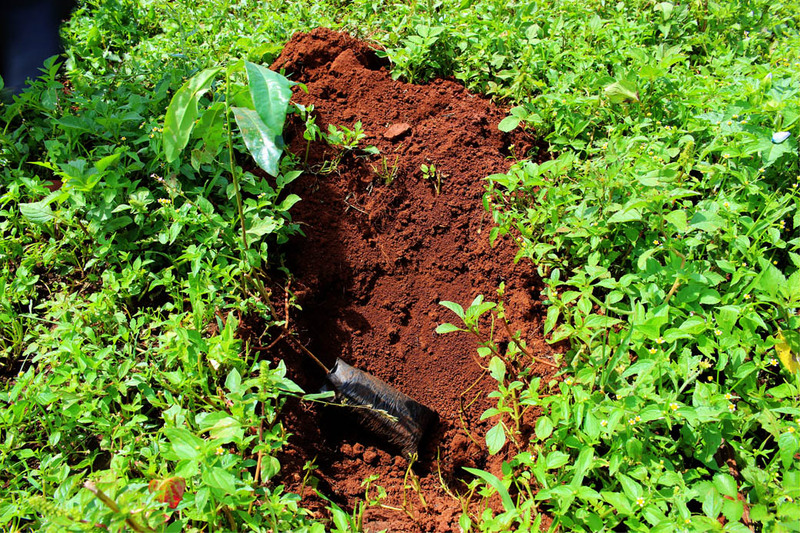 I’ve done a bit of tree planting, but we planted actual trees as opposed to seedlings. This post reminds me that I should go check them out to see how they’re doing. Great post! Good to find a fellow conservationist – I’m hoping to get involved with volunteering abroad at some point, but for now I help monitor species here in the UK. What a great cause and it’s so important that the local community is incentivized and has embraced the project. I haven’t gotten to Mt. Kenya yet, but I’m sure those seedlings will have made a difference by the time I do. Very cool to be part of such a great project. Hopefully when you visit again, you’ll be able to see lots of trees in the area. Thanks for linking up to the #SundayTraveler! What a great initiative and lovely shots. Such a great cause! Beautiful shots of people taking part as well as the landscapes. I love the colour of the soil and am very happy to see this sort of conservation effort. Great photos and I’ll be curious to see how successful they are over the next decade. Wouldn’t that be great to see a forest come back. Hi Rachel, this is such a great initiative. So heartening to see a lot of people supporting. Mt. 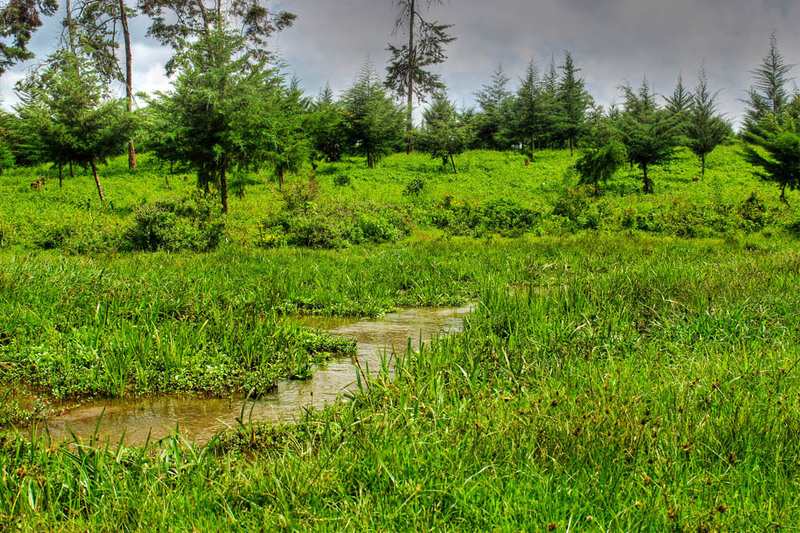 Kenya’s environment looks beautiful and special and deserved to be conserved. 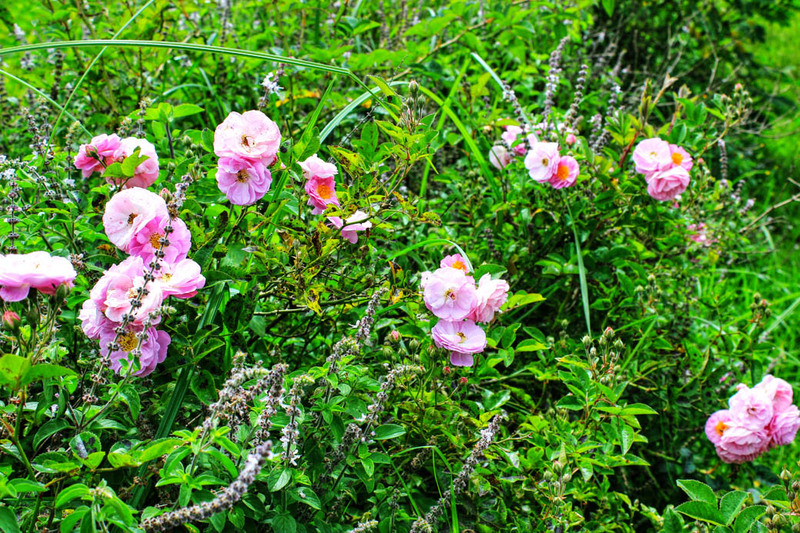 Thank you for taking me there through your lovely photos. I can see the benefits of getting the local community involved and making it profitable for them. That earth looks so rich – I can imagine the trees doing well there. I hope Mount Kenya is saved. 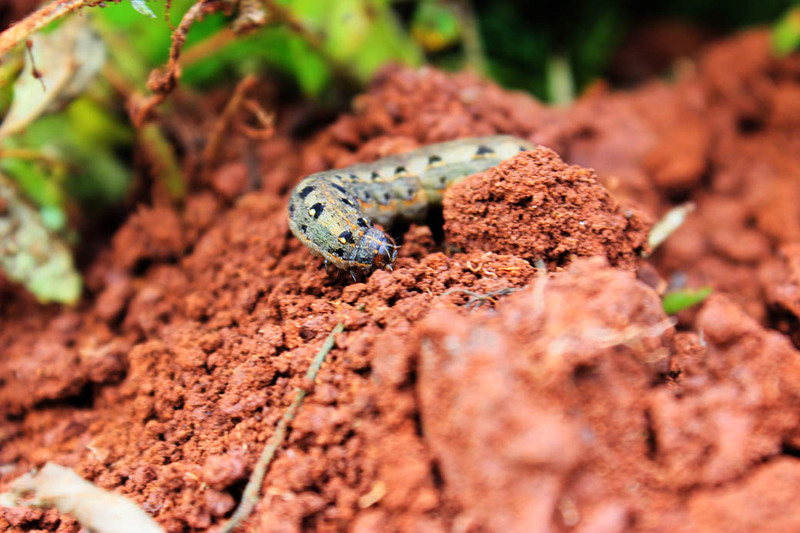 Great photos of the little creatures by the way. What a great and rewarding experience! That scenery is just breathtaking. I’m glad programs like this exist to help the environment and people. I hope you get to return in a few years to see the fruits of your labor. Mt Kenya is beautiful! Well done, Rachael to join this great initiative. 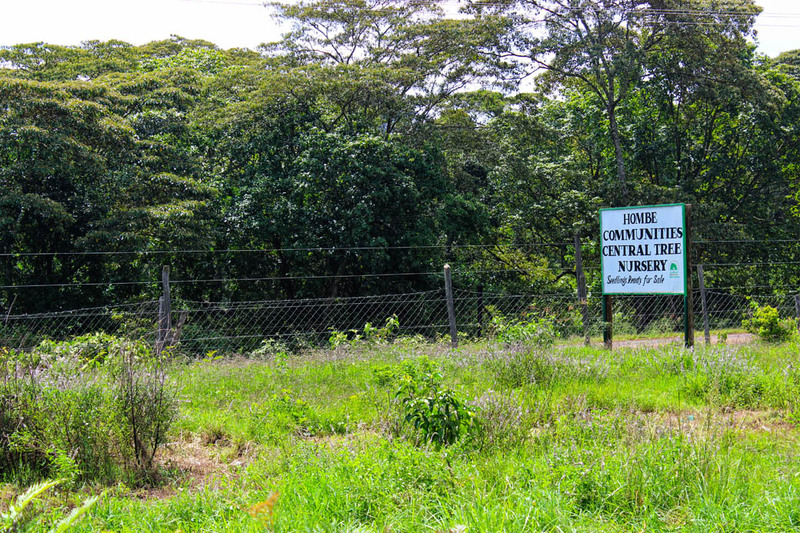 When the trees are planted, and they go under the ownership of the Kenya Forest Service, where the community moves? And how do they accept that fact? I’ve never directly participated in a conservation project. 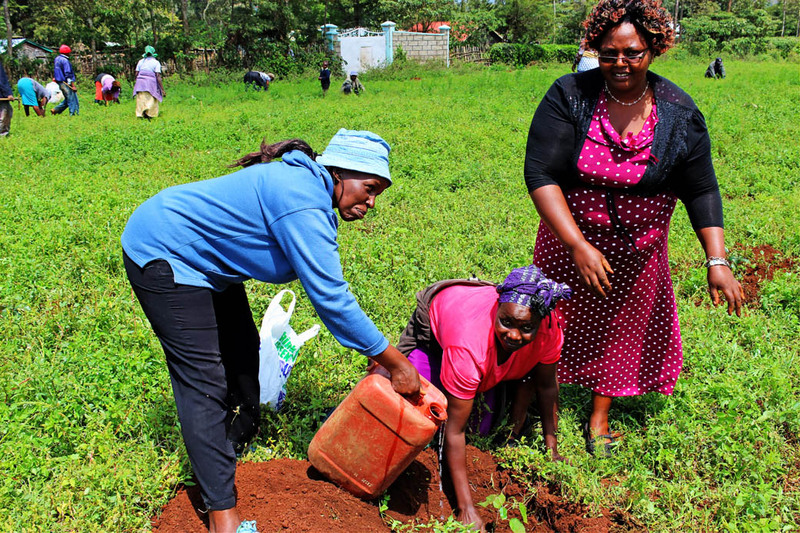 I like that Africa Point gets the local community involved in planting and caring for the seedlings so that they have ownership of the project. I wonder, though, how they feel about moving once the forest is established. 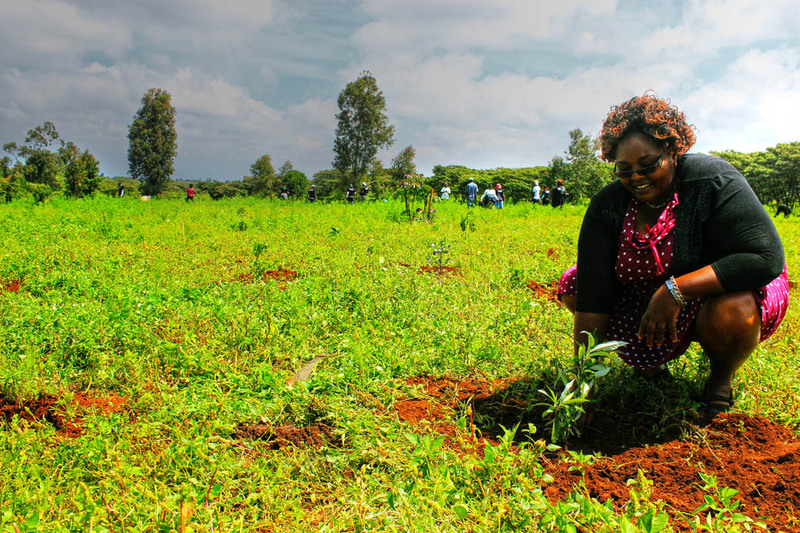 Have they been in the area for long and feel that it is their own land or are they glad to have contributed positively to the reforestation effort. 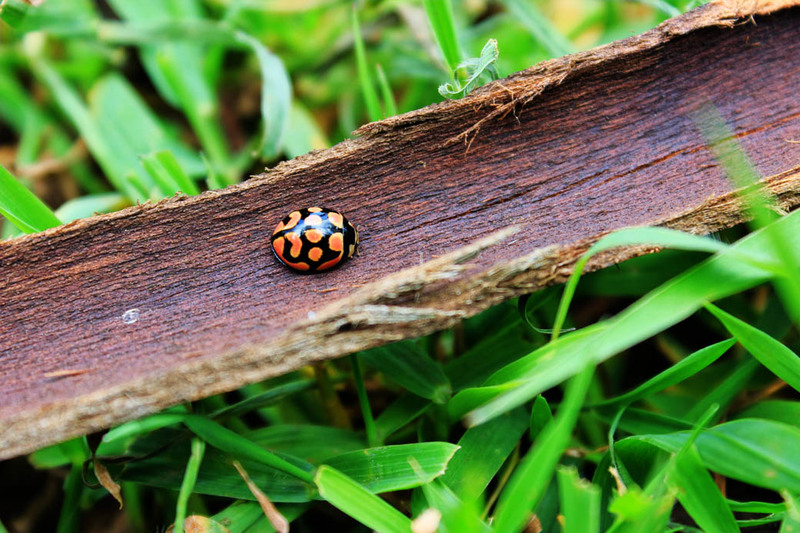 I really like the tiny creatures photos, by the way. This is a very noble cause. 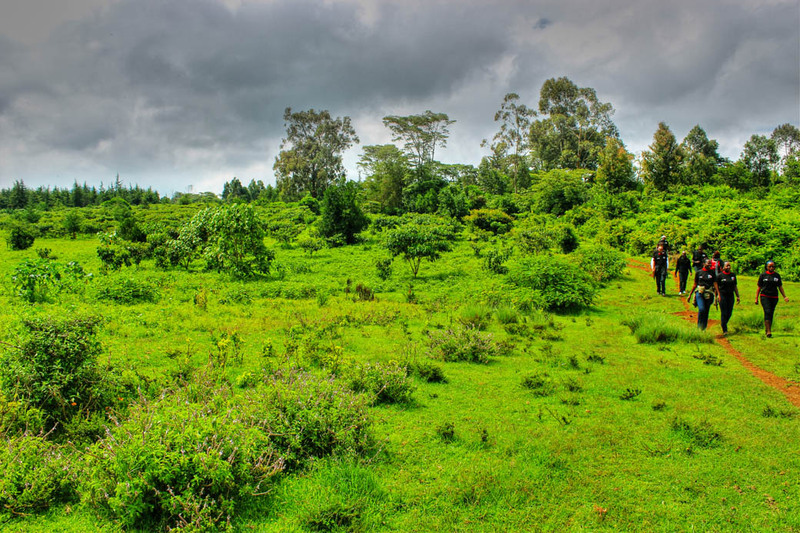 Mt Kenya remains one of natures wonders and it would be a shame if it faded away due to deforestation.Maybe I should put it on my bucket list to climb? …errrr…I think not…I have heard some scary stories…nevertheless I hoe we keep saving this mighty mountain. Thank you Africa point for driving this initiative.